Calgary police are seeking a suspect who may have assaulted three people. UPDATE - June 22, 2017: Jason McKenzie, 29, has been charged with one count of aggravated assault, said Calgary police. 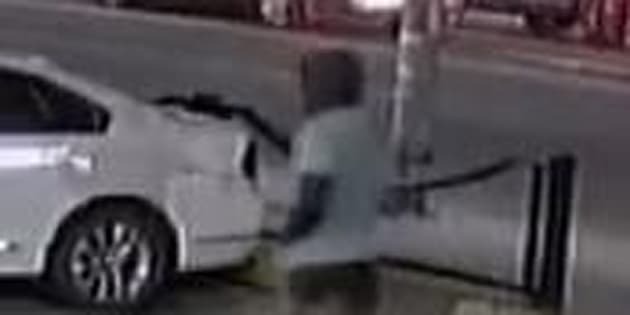 CALGARY — Police are looking for a man who may be involved in three separate attacks in downtown Calgary in which men were hit in the head with a heavy object. Investigators say the victims aren't believed to be connected to each other, but it's not known if they had some prior involvement with the suspect before the assaults. One man was struck in the back of the head with an unknown object on Saturday night and was transported to hospital in life-threatening condition, but has since been upgraded to stable. Early Monday, another man was using a pay phone at a Safeway store when he was struck in the back of the head with a piece of concrete. He, too, sustained life-threatening injuries, but is now stable. A third man is also stable after patrol officers found him unconscious and in serious condition about 4 a.m. this morning — he is also believed to have been hit in the back of the head with a hard object. 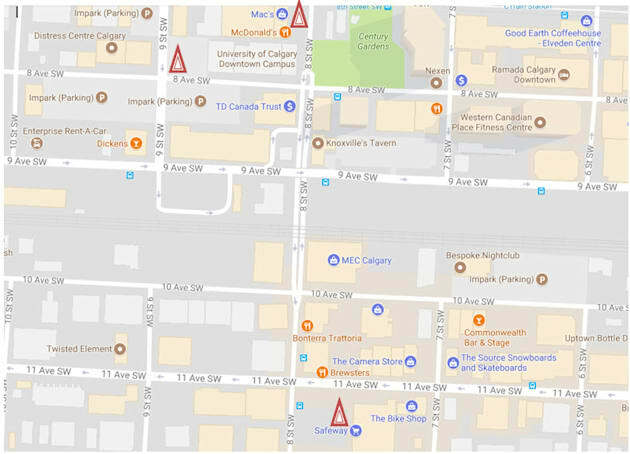 Calgary police released a map showing the three locations where victims were assaulted. Investigators are asking people to help identify a black man caught by security camera at one of the scenes. He was wearing a white T-shirt over a dark-coloured hoodie, tan pants and dark-coloured shoes with white soles. Police note that one victim was attacked while standing with three other people.